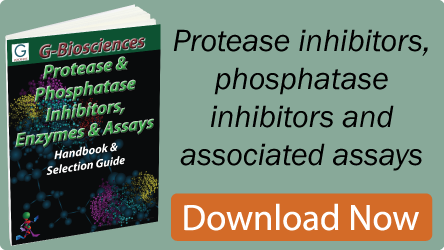 The ultimate in simplicity and convenience in casting agarose gels. Light-weight and simple to use. The gel casting tray is designed to eliminate the leak problems common with most gel casting trays. The device allows casting of agarose gels in two sizes: two 5 x 8.3cm mini gels and one 10.5 x 8.3cm wide gel. The casting trays are provided with background black strips for high well visibility. Supplied complete with three trays and two combs. Interlocked ventilated fog free lid allows full view of gel during electrophoresis. 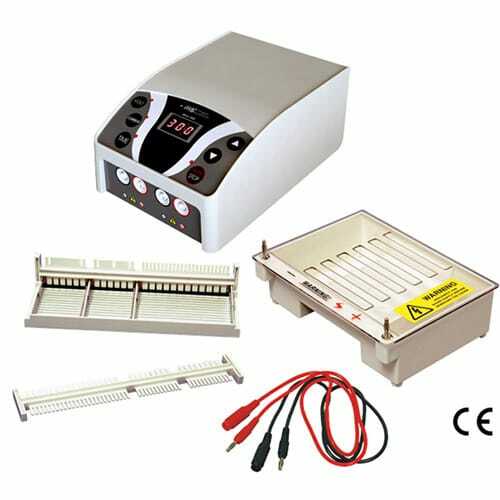 The power supply unit is provided with a selection switch for 50 or 100 volt power supply for electrophoresis- suitable for most agarose electrophoresis applications.